I hate it when I fall behind on website updates, but sometimes it just can’t be helped. January brought a barrage of small projects, and then my edits for Roar of Sky dropped on me at the end of the month. February was alllll about book edits. I finally have those done–the first stage, anyway–and now I’m trying to catch up on the stuff I fell behind on during February. Whee! The grand circle of life, for a writer. The year has started of with some pretty cool things. 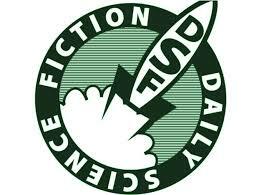 First of all, Daily Science Fiction posted a new post-apocalyptic story of mine. “The Library is Open” is about libraries, and more. The awesome site and podcast Skiffy and Fanty just debuted a new website, and to celebrate, they invited back many of their past contributors to take part in a month of joy. I wrote up a post that evolved into a poem… a very special, personal poem about my Porom, and loss, and love. Yeah, yeah, leave it to me to take the subject of joy and create something that makes people cry. 3rd Place for Short Form Rhysling! 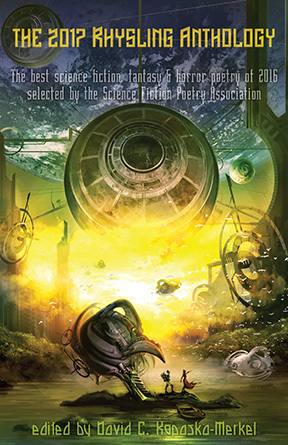 Posted by Beth on Jul 17, 2017 in anthology:poem, awards, Blog | Comments Off on 3rd Place for Short Form Rhysling! 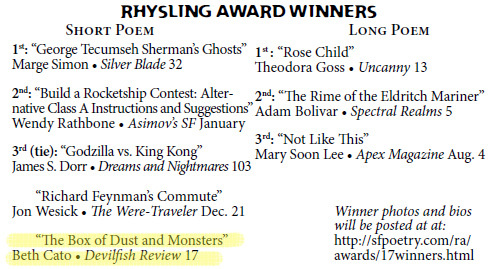 The Rhysling Award is the biggest award for genre poetry. 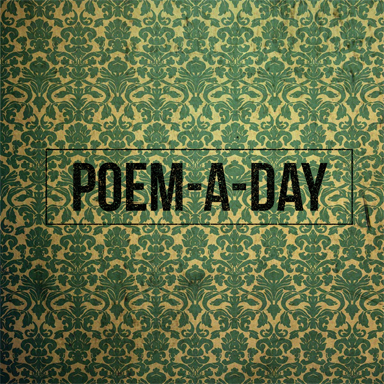 Weirdly enough, I had three of my poems nominated this year, one in the short poem category, two for long. Even weirder, my short form poem placed third. In a three-way tie! I’m tickled by the whole thing. Who’d a thunk it? 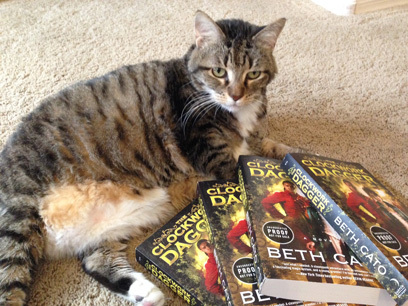 You can read “Box of Dust and Monsters” over at Devilfish Review. I’ve been drowning in my new book for almost three months. With Roar of Sky now in the possession of first readers (and causing me to stare at my email an awful lot as I wait for verdicts), my head is (briefly) above water and I’m catching up on other writerly things, such as poetry submissions, promotional work, and my website. I need to get these things done now, as I expect more work to drop on me in June! I also have three poems nominated for the Rhysling Award this year (!!!) and they can be read online as well. The full anthology is available on Amazon.